This is the time of year I start dreaming up preserving plans for the sunny months ahead. What do I want to preserve? How many pounds of tomatoes, peaches and cucumbers do I want to can this year? What will I grow, and what will I buy? Preserving can be done year-round, and I do put up jars of this and that when the mood strikes, but I like starting the growing season with shelves that are starting to get bare. They are not empty shelves to me. They are space for a fresh start. I sat with my bare feet in the grass this Mother's Day, the sun shining hotly on my head, and did some daydreaming. No need for a spreadsheet or a checklist. Nothing set so firmly that it can't be undreamed. Just ideas and intentions. Just in time for planning summer preserving comes along a new cookbook from the folks at the Toronto-based food blog Well Preserved. 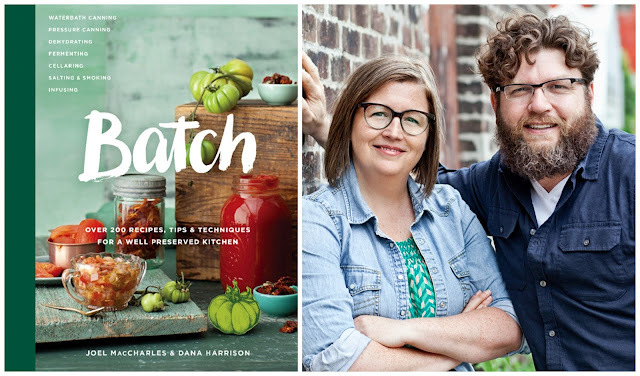 Joel MacCharles and Dana Harrison's beautiful book Batch: Over 200 Recipes, Tips & Techniques For a Well Preserved Kitchen from Appetite by Random House is in stores now. 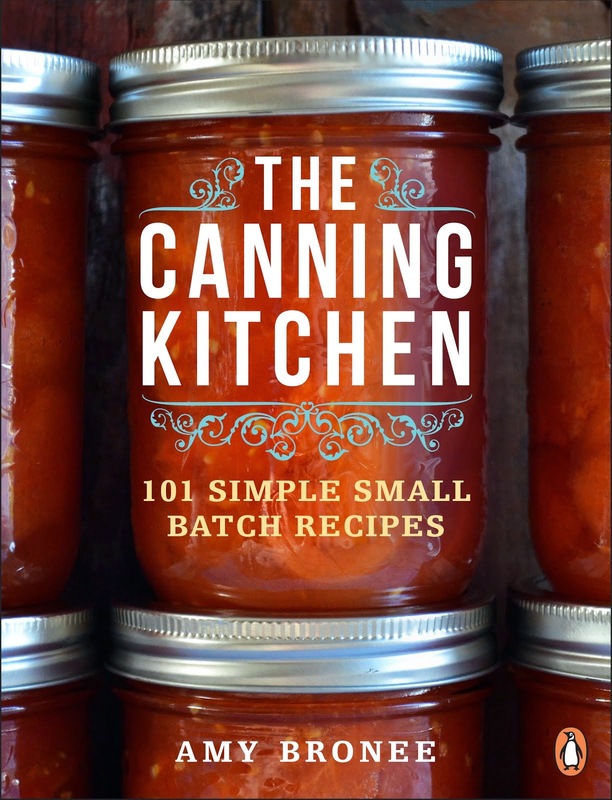 It has loads of ideas for canning fans, but you'll also find recipes for other types of preserving, such as dehydrating, fermenting, cellaring, salting, smoking and infusing. I have my eye on the mushrooms section and the instructions for making mushroom powder. With a wide range of preserving options for an equally wide range of preservable foods, Batch is a thorough resource that is sure to please experienced preservers. But with its simple language and helpful illustrations, there is still plenty to love for the new preserver. 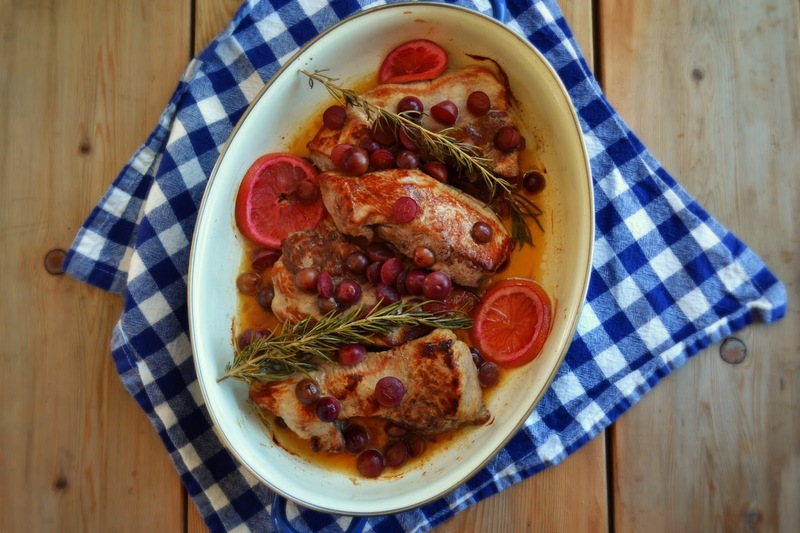 Start with the quick recipes like Salt-Preserved Lemons and Limes (salting) and Strawberry Ginger Leather (dehydrating), then work your way up to recipes with more steps like Cherry Ginger Beer (fermenting) and making your own bacon (salt and smoke). If you love the way food and science combine to make magic in the kitchen, you'll have fun casting spells within the pages of Batch. I'm joining forces with some other Canadian food bloggers this week in celebration of the launch of Batch and giving readers a chance to win a copy for their own kitchen. We've all made something different from the book, and I chose Quick Pickled Grapes (page 219). 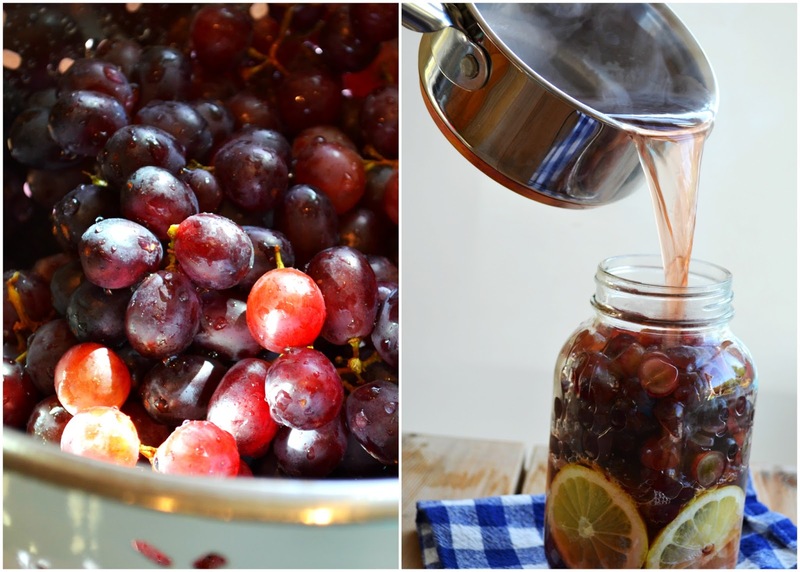 I love me some sweet and sour flavours, so these halved grapes and lemon slices tucked inside a jar and topped with a simple brine of wine vinegar and honey is a winner. So far we've enjoyed them with seared pork chops and in salads. Yum. Batch by Joel MacCharles & Dana Harrison, published by Appetite by Penguin Random House Canada. Author image credit: Margaret Mulligan. 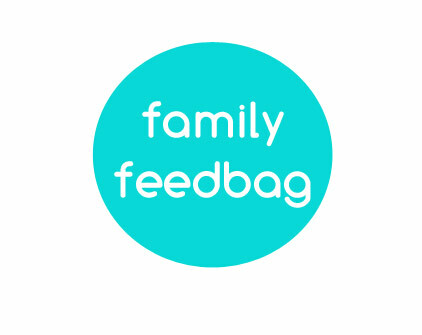 ENTER TO WIN RIGHT HERE ON FAMILY FEEDBAG! To enter, fill out the rafflecopter box below. I would like to make salsa and can it. Thanks for the chance to win. The more I see, the more I want this book. I want to make my own sweet pickles. 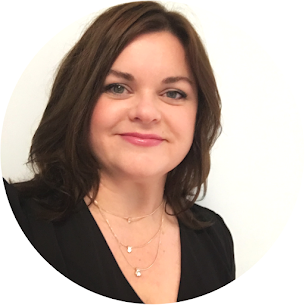 I'm excited for the book and a new blog to follow! Thanks! I haven't been as excited about a cookbook in a long time as I am for this one! When my youngest son died I turned to gardening to work through the grief. I had a 4000 square foot garden that summer. In a mad scramble to preserve what I made I learnt how to can. It was the beginning of a new passion. It was and still is great therapy to not only dig in the dirt but to take everything and preserve it at it freshest to be enjoyed for months to come. I would like to preserve strawberries. Looks like a great book! Thanks for the giveaway. I'd like to try pickling. My toddler loves pickles! Oooh the pickles grapes have been on my list for a while too! Soon, soon, when grapes are in stores ! I planted fruit trees a couple years ago and would love some recipes for canning!! 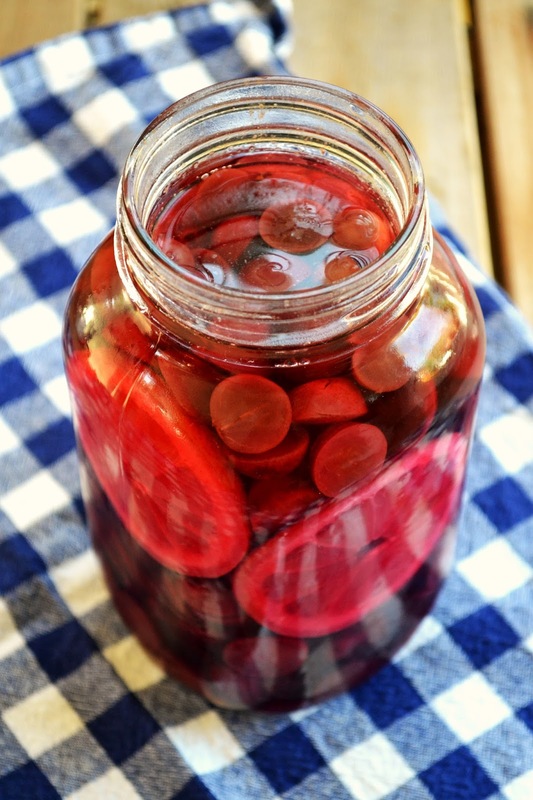 I definitely want to preserve cucumbers for relish and strawberries! I'll have access to lots of blackberries and would like to preserve them. Oh this book sounds great, and I love that it's Canadian! 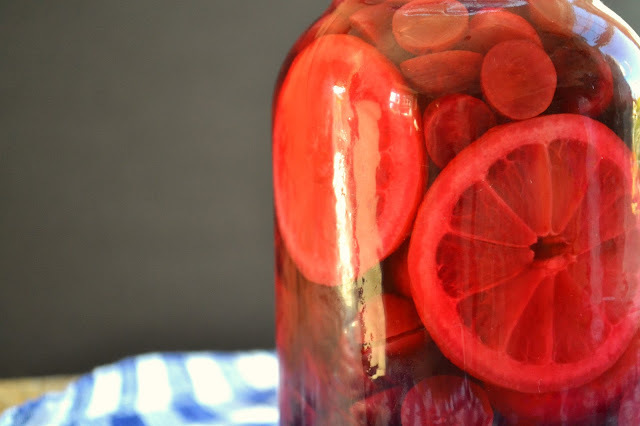 I want to try something different this summer - maybe fermenting?! I'd love to try making kombucha. I'm always intrigued by peaches! Jams, Chutney's, Spicy BBQ sauce! Here's to fermented goodness. Am busy cleaning all my mason jars. Bring on the produce! I would love to try kambucha!!! So expensive to buy. Pickled beets and salsa is something I have also wanted to try!! 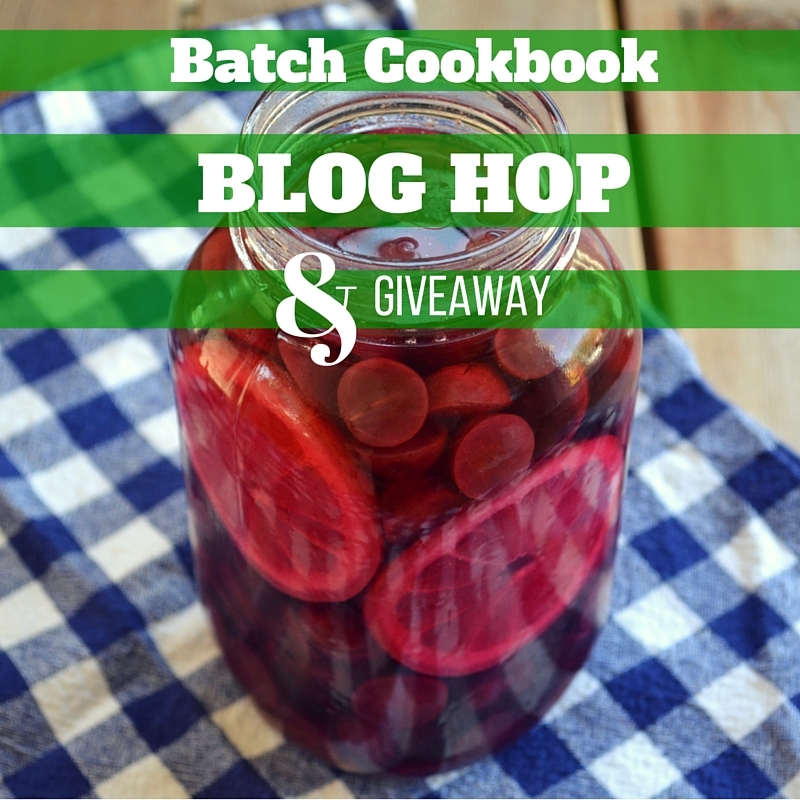 and ferment.Thank you so much for this amazing opportunity and chance to win the "Batch"!! I'd loooove to learn how to make jam or even infused liqueurs / alcohol! I'd like to try preserving some fruits like apples and pears and peaches and also carrots this summer. Amber, you're the winner of the book! Please check your email inbox for a message from me. This summer I would love to can tomatoes, and tomato relish, and tomato jam, and tomato salsa, and tomato sauce!!! Peaches! Every summer I wait not so patiently for peaches. I make a delicious peach marmalade almost every year. I just found one more jar in the back of the cupboard. Delicious! Fruits and beets, mostly. I love pickled beets. I love making olives with my Grandma in Spain. Canning strawberry jam is my favourite thing to preserve. This book looks awesome. I'd love to try those grapes. I always try and do a jam or jelly. We have a grapevine that produces enough so I may give that a try this summer. Other than preserving my sanity (ha, ha), I'd really like to preserve some wonderful homemade pickles. It's so old school, but so delicious.